So, you’re plotting a trip to the land of sun, sea, delicious local wines and seafood? Here’s what you’ll need to know, as a South African, about applying for a Schengen visa for Portugal. Follow this step-by-step guide on how to apply for a Portugal visa (Schengen visa). 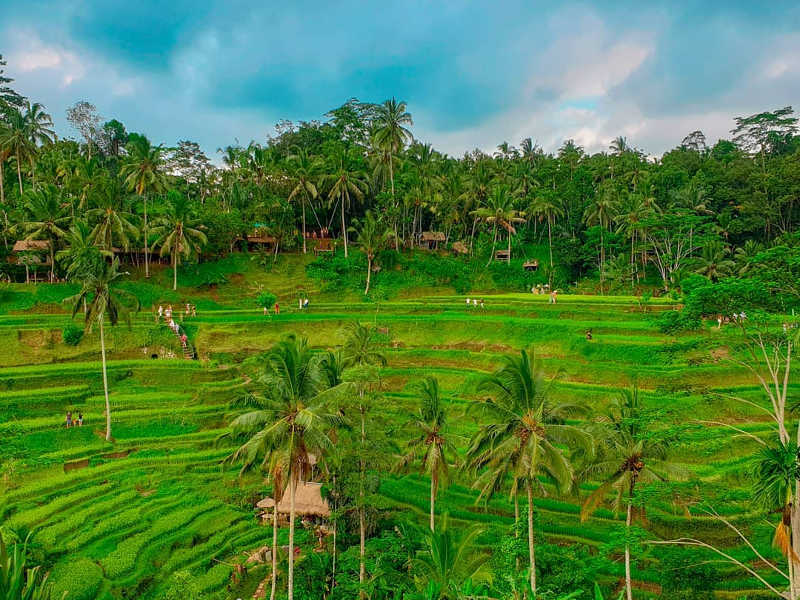 We’ve included everything you need to know to help eliminate the stress of applying for your tourist (short-stay) visa. Please note this process is available to South African passport holders. Tourist visa – Ideal for people who wish to visit Portugal for pleasure, visit family, attend a summer school or a work seminar. Business visa – For people who intend to visit Portugal for business. The short-stay visa (tourist and business) is valid for stays no longer than 90 days within a six-month period. 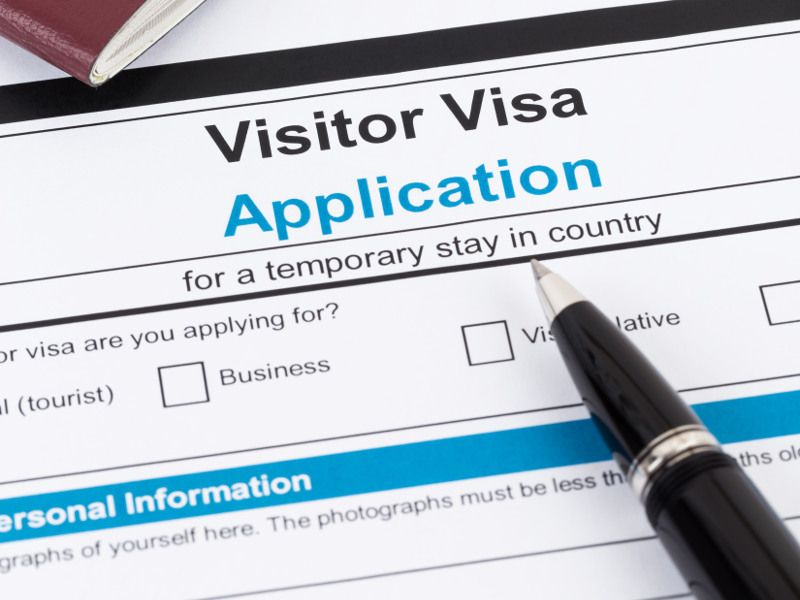 These visas allow for either one, two or multiple entries. How Long Does it Take to Get a Portugal Visa? The processing of a Portugal visa can take approximately 15 days. It depends on several factors and it is best to make sure to hand in all required documents to allow for a problem-free process. All Portugal visa application appointments must be scheduled on the VFS Global website. Register online and the earliest available date will be shown. No more than three months prior to departure of your trip, no less than five full working days, longer is highly recommended. The Consulate General recommends that all applicants apply well in advance in case of unforeseen processing delays. Note: The visa fee is according to the current exchange rate. It is subject to change. The fee is non-refundable. Take note of the VFS South Africa service charge of R440 which is applicable per application in addition to the visa fee. The only accepted methods of payment are credit/debit card (only at the Visa Application Centre) and cash deposit at Nedbank (the deposit slip will be your evidence of payment when submitting your application at the Visa Application Centre). Use your Passport Number as Reference. In the event that you’d like to have your processed documents couriered back to you, you can arrange it at the time of submitting your application. All documents will be sent to you through Fedex Express courier service at a fee of R150. South African passport, valid for 6 months beyond date of return with at least 3 blank pages. Return flight tickets from South Africa to Portugal. Proof of pre-paid accommodation (hotel or backpackers) – if you’re staying with friends or family there, an original letter of invitation from a resident stamped by police or relevant local authority and certified copy of passport or Portuguese ID is required. A proof of residence may also be requested. Proof of sufficient funds (usually in the region of €40-€50 (R620-R775) per person per day if accommodation is pre-paid), this should be evidenced by proof of foreign exchange purchase or credit card statement in your name showing suitable limit. Travel insurance covering a minimum of €30,000 (R470,000) which covers medical treatment, repatriation and 3rd party liability. Fee for the visa in Rands, cash on the date of application – enquire with consulate on the date of application as to current rate. Get a free quote with VisaBox – our go-to visa experts to assist you with your tourist visa application. All Portugal visa applications must be done at a VFS Application Centre. You must apply in person to have your biometrics recorded. You can take a taxi, bus or cab to the Visa Application Centre. If you’re driving by car, you can find parking at Rivonia Village. You can take a taxi, bus, train or cab to VFS Global Centre in Cape Town. If you’re driving by car, you can locate parking on the adjacent roads, including Long Street, Loop Street and Bree Street (there’s also a parking lot here). Taxis, cabs and buses are available to transport you to the Visa Application Centre. There is a parking lot in front of the building for your car, should you be driving. There are various methods of public transport to get you to the Visa Application Centre, including taxis, buses, and cabs. If you’re driving with a car, park at the Cherry Lane Shopping Centre. 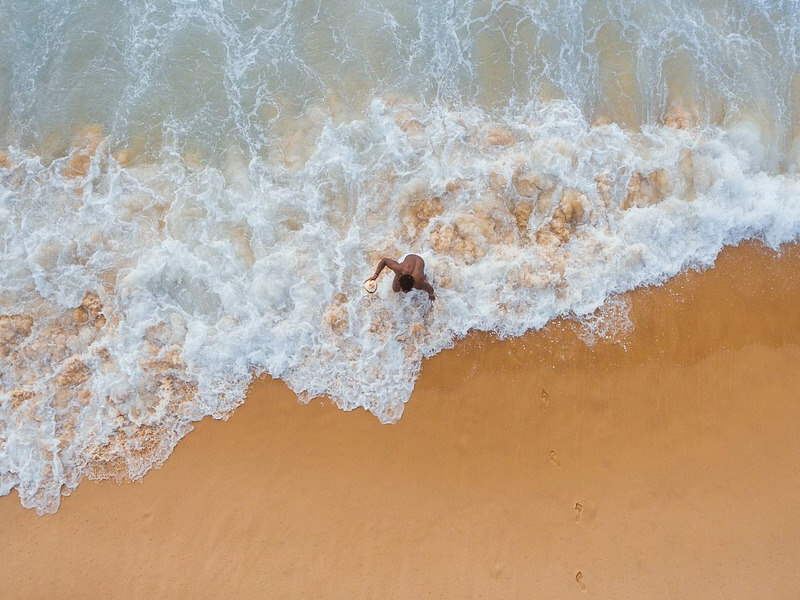 If you’re looking for the cheapest flights from South Africa to Portugal, visit Travelstart where you can compare all available airlines and book the option which suits you best! We list all major airlines and low-cost carriers in South Africa as well as hotels and car hire to allow you to book the best deals around on our site. 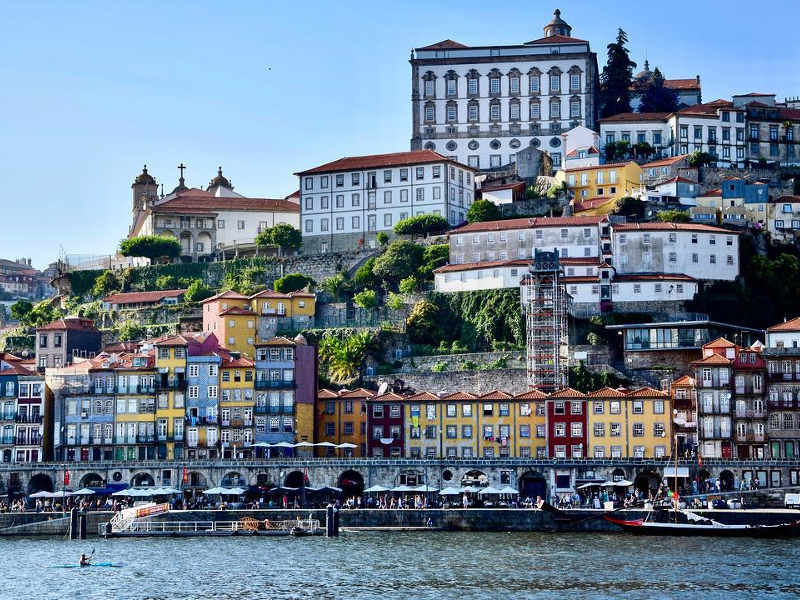 Now that you have an efficient guide to getting your Portugal visa and know where to get the cheapest flights to Portugal, you’re ready to explore this wonderful country and all its beautiful gems! Sign up for our newsletter and discover the best flight specials to Portugal and other incredible destinations. Have you applied for your Portugal visa? Share your application process with us in the comments below. Just want to find out if there is anyway to get an emergency schengen visa within a week. Have been sponsored to attend a karate world tournament in armada portugal. For this you would need to contact the Embassy direct or official visa handling agency. They will be able to advise if this would be possible or not. We applied for our Portuguese visas through VFS on 18 July 2018. We received tracking SMSs the next day that the passports arrived at the Consulate of Portugal. We have been waiting since without any progress. Our flights are scheduled for next week (21 Sept) and I still have to buy my Euros. I have phoned VFS numerous times – they say they can’t help. I have tried to get hold of someone at the Portuguese Embassy, but haven’t succeeded yet. I’m starting to panic and I’m reaching out here for any advice. I really hope our applications haven’t gotten lost! Any advice? Thanks for getting in touch. I’ve gone onto travel info to see what information I could find on visa’s being delayed. I can understand the frustration caused. You can follow up again to see if they are to give any further information on your visa application. We hope you receive your visa in time. To my knowledge it should be stamped. However you can contact the Embassy direct to get the most up to date information as they are the ones accepting the documents and granting the visa’s. Im wanting to book flights to Portugal, and i was just wondering if you now have pay the VFS fee when trying to get a schengen visa in Cape Town? I phoned the embassy where I went for my previous visa for Portugal and they said i need to phone VFS. I was there a year and a half ago and got my visa easily from the Consulate, has this process changed? All this extra fees thanks to the green mamba…. I have found the following information on Travelinfo under the Visa section for Portugal. If the Embassy have confirmed you need to apply through their official visa handling agency, this would be the correct procedure to follow. Visa procedures can change at anytime. Note: Visa applications are to be submitted in person at the VFS Visa Application Centre in Johannesburg, Durban, Pretoria and Cape Town. All applications for Johannesburg, Durban and Pretoria will be assessed by the Consulate General of Portugal in Johannesburg. Cape Town applications will be assessed by the Consulate General of Portugal in Cape Town. The Portugal Visa Application Centre offers the option of courier service for return of documents submitted directly to your doorstep. VFS therefore under no circumstances accept nor receive couriered or mailed applications. They shall be forced to return the couriered or mailed application at the senders cost via the same courier or mail company. VFS work is primarily administrative in nature, and they have no say on whether the applicant will be granted a visa and how long exactly it will take to process it, as this is entirely the perogative of the Consulate of Portugal in Johannesburg and Cape Town. Applicants are to visit the Visa Application Centre in person, with an appointment and, submit their completed visa application form along with required supporting documents. The submission officer will advise you on total payable amounts and will guide you on payments using a debit/credit card payment to be paid in local currency (ZAR). A receipt will be provided for all payments made at the Centre. The issue of Schengen visas is discretionary and depends on examination of each individual case, including purpose of visit and intention to return. The applicant can be requested to come for an interview at any time. Experience the benefits of the SMS update service which is an automated confirmation feedback message sent to the applicants mobile phone, at various stages of the visa application process. This service can be purchased for ZAR20 (VAT incl) during the time of submission of the visa application. I would suggest contacting the Embassy direct, which you will be applying through. As they are the ones granting the visa they will be able to provide you with the most up to date information. Hope you have an incredible time in Portugal. 1 . If I should buy airline tickets first or apply for the visa at the Consulate in the City Center? 2. Please advise on long is the tourist visa to Portugal valid for ? Portugal, sounds amazing. Sure you going to love it. So many amazing and beautiful places to explore. For any visa related queries you would need to contact the embassy or official visa handling agency direct. They will be able to advise you if a visa is required and if so what the cost would be, correct procedures to follow and what documentation will be required. Hi, I am suppose to fly on 19 June to Portugal. I phoned the embassy in Cape Town for an appointment for my visa application. They said they are fully booked and can only let me know if they get an opening. Are there any alternatives? Can I fly to Johannesburg and apply there? For this you would need to contact the Embassy or official visa handling agency direct. Only they would be able to advise on this. I have a schengen travel insurance with you guys, do you guys cover if the visa is not approved in time of the flights? To my knowledge your Travel Insurance would not cover this. However you welcome to contact them direct and see what they advise. Their contact details are mentioned on your Travel Insurance policy. Europ Assistance South Africa is our claims assistance partner and manages claims on our behalf. If you have a medical emergency while you are on your journey, call Europ Assistance on +27 11 991 8419 immediately and they will assist you. Non-medical or non-emergency claims can be submitted upon your return back to South Africa. Contact Europ Assistance on +21 11 991 8419 or e-mail them at assist@europassistance.co.za. A claim form will be sent to you, which must be completed and submitted back to this email address along with all supporting documents. A claim must be submitted to us within 60 days of your return back to South Africa. *Refer to the Policy Terms & Conditions for additional information or contact Hepstar at 086 144 4548. Hi, we live in Durban South Africa and want to go to Madeira to open a business with my parents (they are Eu citizens). I have a criminal record, will this mean that I will not be allowed to enter the country? I never did any jailtime and only received a suspended sentence. I’m afraid we do not specialise in visa related queries. For this you would need to contact the Embassy direct as they are the ones granting the visa’s and would be able to provided you with the most up to date information. I will be going to Portugal and will apply for a schengen visa. If my flight is via the UK will I need a UK visa as well? If you are flying to Portugal via the UK and in transit you will require a UK transit visa. As the UK is not part of the Schengen State. If you are visiting the UK passing immigration you will then require a UK tourist visa. However we do not specialise in visa related queries so I suggest you contact the Embassy direct. They will be able to provide you with the most up to date information. I’m going to Portugal in May and currently reside in SA, where can i apply for my Shegen visa in the JHB region? My daughter has a South African passport. She had a Schengen visa stamped in her passport in July 2016 by the Netherlands consulate. It is a multiple entry and valid until July 2017. She used it in Holland in July 2016. She now wants to visit Portugal end June/beginning July before the visa runs out. She will not be going to Holland again. Can she do this on a multiple entry visa if her main destination is not Holland this time? Even though it’s a multiple entry she will need to look how many days entry it was valid for example: 30 days or 60 days. However we do not specialise in visa’s so I would recommend you contact the Embassy direct give them all the relevant information and they will be able to advise and answer any questions you might have. i am a south african doing an internship in portugal madeira ireland. my visa has been extended by madeira visa department with a single entry. i want to visit south africa for a week..will it be a problem for me to be allowed to come back to portugal as my visa is a single entry issued in portugal. If it is single enter you would have a problem if you are wanting to go in and out of the country. However as we do not specialize in this area, please contact the Embassy direct as they will be able to provide you with the most up to date information. For this you will need to follow up with the Embassy or visa agency direct. Only they will be able to advise on the time or let you know if they have a backlog as they are the ones who are granting the visa’s. I’m afraid you will have to wait until they have processed your visa. You welcome to contact them again, they might be able to advise if they have a back log on processing of visa’s and they should be able to give an estimated time. My wife and I wish to go to Portugal in June for 3 weeks. We want to hire a car and tour through the country finding accommodation where we would like to stay for 1 or more nights as we travel around. We therefore cannot give addresses of accommodation at this stage of where we will be staying. We can give details of our first and last nights of prebooked accommodation in Lisbon only. How do we obtain visas if we don’t know where we will be staying overnight? You will need to contact the Embassy or official visa handling agency direct with regards to this. They will be able to advise you if they will accept documents / proof of accommodation for the nights you already have or if they will need further documentation for the other nights. Is the Travelstart International Insurance adequate for Portugal visa application? Yes our Comprehensive Travel Insurance is accepted when applying for a Schengen visa. 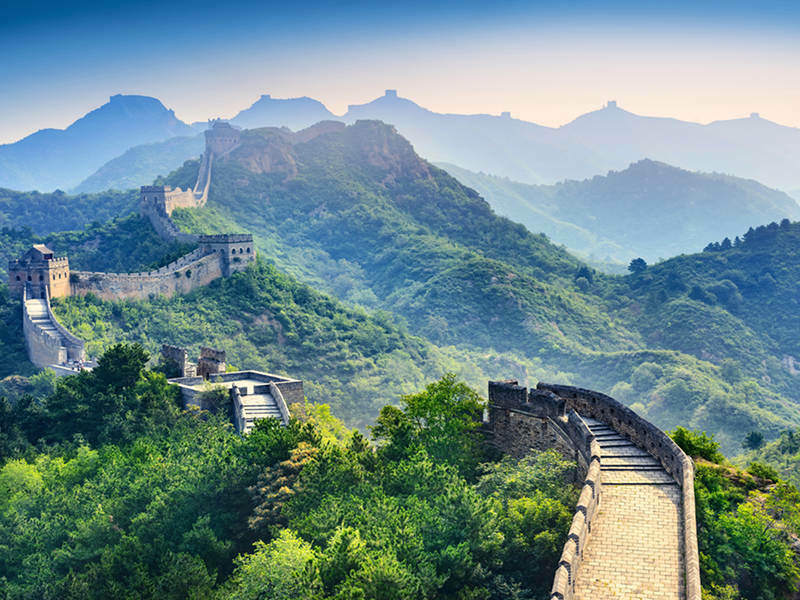 It covers all the requirements for Travel Insurance proposes. You will need to contact the Embassy direct or official visa handling agency. They will be able to advise on the correct procedure to follow when applying for a Schengen visa, what documents are required when applying and the cost. Hi there – my husband and I are planning a trip to Portugal next year as South African passport holders. I see that there are visa application centres all over SA, but can this be done through them without us personally travelling to Pretoria, Cape Town or Durban? To my knowledge you will need to apply through the Embassy direct. I’m not sure if they have an official visa handling agency like some of the other European Countries. I suggest you contact the Embassy direct they should be able to advise if you are able to apply though a visa handling agency. I’m afraid I won’t be able to advise you on the requirements for a foreign passports as we specialise in South African travellers. You will need to contact the consulate direct and they will be able to assist with any questions you might have. I am married to an EEU citizen (Portuguese by birth) and get my visa “FREE” as I apply direct to the Portuguese Consulate in London and within 3 – 6 weeks I have my visa. I also have a file in their archives stating our marriage has been registered in Madeira. My children are also registered their and they have their own Portuguese passports. The only problem I find is pre-booking my flights as proof of my intentions to travel and if my visa application is not well ahead of my travel or, the visa does not arrive in time to travel, I then have to pay penalties to change my bookings. It mounts to hundreds of pounds. Two years ago my holiday cost me double in fees just to change accommodation and travel bookings so that they could correspond. The best way to book your holiday is direct with the hotel/B+B or Pension as you cut out the middleman. E-Booking to me was the cheapest and less hastlefree. When my visa wasn’t ready, I dealt directly with the airline and the accommodation people saving me lots of extra cash. I am in Cape Town now . Plz can you advise me where I can apply for portugal visa. Consulate office or vfs office . Please find link below which gives all information with regards to applying for a Portuguese visa: where to apply and contact details, application form, requirements, processing time and cost. You will also be able to find the PDF Portuguese Schengen Visa Application form attached. I’m afraid we do not specialize in people wanting to immigrate over seas. You will need to contact an agency for this or the Portuguese Embassy. They should be able to answer any queries you might have. I am planning my trip to France and Portugal this summer, I will be staying with friends in both places for a period of 1 week in each place. I know my friends in France has to get a Board and Lodging Certificate from their local council or police station. I read that the cost of that certificate is 30 Euros? With regards to Portugal, what do I need? You mentioned that an original invitation letter stamped by the police would be fine. Is there a specific format the letter has to be written in? And do they need to send a certified copy of their ID/Passport? Which embassy are you applying through for your Schengen visa as every Schengen country shares more or less the same requirements into issuing a visa to that party. However there are slim differences here and there, depending on the consulate/embassy on the required documents additional to the main identification papers and your current economic status. Hi,I am from Bangladesh and I have spousal permit in my passport.am I able to trouble.? I am not sure on your query. I suggest you contact the Embassy with any questions you might have and they should be able to assist accordingly. I suggest you contact the Embassy who you are applying for the visa, and they should be able to assist accordingly. My daughter in laws viza came back without her middle names although all filled out correctly on her application form (they are long)- only her first and surname…. all her middle names are on her passport – will this now be a problem bearing in mind the passport number is on the viza? You would need to check this with the Embassy who granted the visa and mention that the names and surnames on the passport do not match what is on the visa. They will be able to give the correct information and let you know if this would be ok or not. I’m flying tonight to Portugal Madiera. My visa expires on the 6th which is Wednesday. I was told by embassy here in SA that I can apply for visa extension when I’m in Portugal as they can’t extend it if it hasn’t expired. Can you assist me with the contact details where I can extend my visa at Madiera on Wednesday please. I am afraid I would not know of the contact details of where to extend your visa while in Portugal. I suggest you contact the Portuguese Embassy in South Africa and they should be able to provide you with this information. Have a safe flight and enjoy your time in Portugal. I have booked tickets and a holiday in Lagos, Portugal. I applied for a visa last year (2014) for a two week European Cruise that visited several countries. I was awarded a multiple entry visa, with Italy as the country I would spend most time in. My holiday this year will only be to Portugal, flying via Schipol. My flights are booked for 1-15 Junie 2015 (see attached). My Schengen Visa for is still valid till 15 June 2015. From what I understand I can use 90 days for every 6 month period for which the visa is valid. Or is this only applicable to the first 6 months? I just want to ensure that I do not arrive at the airport, just to be turned away by customs and immigration. As the first 6 months of my visa has already lapsed. Hi Christine, to my knowledge if the visa is still valid, and you haven’t been disqualified from using it for any reason (such as outstaying the maximum duration) you should still be able to use it. But, if it were me, I’d take the safe route and try and check with the handling agents or consulates on the details above – just to be sure. Hi Shakhawat, I don’t see why it wouldn’t be possible. Just read the info above for how to apply. Thanks for contacting us. I’m afraid I won’t be able to advise you on the requirements for Angolan passports (we specialise in South African travellers holding South African passports) you’ll need to check with the Embassy direct and they should be able to provide you with the most up to date information as to where you will need to apply for your visa and what are the requirements. I have a Portuguese passport and my other half has a South African passport. We have been together for over 18 years but never married. We have property in both our names etc. Please can you fill me in “step by step” what I need to to for my other half (Nick) to apply for a Schengen Visa. I have purchased and paid for the airtickets online. We stay in Centurion (Pretoria) but he works in Sandton. We will be staying with my family in Lisbon and they will be covering all costs. I did enquire at the Portuguese Consulate in Bruma and they mentioned something about me filling in a Terms of Responsibility form and he needs to go to the offices in Rivonia and a whole lot of other instructions which I was totally lost and I now dont have a clue. It sounded very involved and complicated. Unfortunately we do not specialize in visas. If you would like to get assistance in completing a visa application I would suggest contacting a visa company. They will be able assist with the visa application process on their side at an additional cost. I thought everything was about Portugal! I have googled it and find no tel number. They also do not reply on mails. I’ve Googled for the contact details of the Portuguese Embassy and found the following contact number. This number is active as I’ve just called and they do answer. Does one need to make an appointment up front to apply for a visitors visa at the Pretoria offices? Can you please provide telephone number? What visitors visa are you referring to? If you are wanting to apply for a schengen visa for the country you are visiting, you will need to make an appointment at that countries Embassy. As I am not sure what country you are wanting to travel to, I am unable to provide you with that consulates number. However you are welcome to go onto Google, there you should be able to find the necessary details. I got south African work permit I want to go Portugal is possible? I would suggest you contact Rose (Republic of Service Excellence) who specialize in visa and they would be able to assist. They will need to know which passport you will be traveling on, in order to advise accordingly. Thanks for reaching out. Which Embassy are you referring to? You can let us know and we can Google it and then advise you of the Embassy’s contact details. I don’t think a salary slip will be sufficient, he will very likely need to show a bank account, the reason for this is that the EU needs to see that there is a stable amount of money in his account that will be available to him while he is travelling. Unfortunately salary slips don’t show this. Hi Ediana, just checked on this and there is a possibility he will be allowed to apply without bank statements, he will just need to have purchased foreign exchange and will need to show the slip for this when he applies. Hi Nick, I’m keen to go to Lisbon, next week!! Eek- I have all my visa paraphernalia but am I too late to apply in time to depart 16/12? The visa process can take any where from 5 – 15 working days. Sometime longer, depending if its over the holiday season. If you have already purchased your air ticket, and they advise your visa will not be ready in time, you need to contact the agent who you booked through and do the necessary changes. If the embassy says it will take another (example) 4 working days we suggest you change it to 6 or 7 days ahead. Just in case there is another delay. please provide us link so can we downloads the visa forms..
Hi, I am currently living in Qatar and need to get a Schengen visa for Portugal, There is no embassy here yet, how can I go about it in a quick way. Problem is my passport expires in Feb 2015, The SA embassy said if I apply before the 6 Month period then it should be fine, which leaves me with about 20 days. Its this possible and where can I go, any European Embassy, they have dutch, Which earopean country has great relations to SA maybe they can help me quicker. Hi, is there a way to get a rush visa? I am south African. I have just received a shenghan visa to fly to lisbon. However I wish to go to Spain. Will I be able to go With the visa. I do not think it is multi entry. I am from pakistan but i got south african work permit can some one tell me if I want to go portugal whats the formalities..?? Do a spouse of a EU citizen get the Schengen VISA fees waivered? My husband has a Finnish passport and we are wanting to move to Portugal. Do I need a visa even though I will be travelling with an EU member? If so, do I need to present the same documentation as you’ve mentioned? I have dual citizienship and will be going on a cruise shortly visiting Serbia, Greece, London, Italy & France – I have both South African and Portuguese passport – Do I require any visas at all – I will leave and return to SA on my SA passport and will use my Portuguese passport overseas. I’m planning to do a trip to Europe, but I will be flying to London first (my return ticket from & back to SA), and then only fly from London to Portugal. Therefore I won’t have a return ticket from South Africa to Portugal. Do I use my return ticket to London as proof of travelling? I am foreign national working in South Africa with a valid 3 year work permit and would like to visit Portugal. What are the requirements in my case? i would like to go to Portugal in December this year for about one week but i would also like to go on a cruise in june next year from rome. will only spend 2 days in rome then go for a 7 night cruise which goes to barcelona, and marseille. where should i apply for my visa and when. Will i be able to get a multiple entry visa valid from november 2014 till july 2015. TRAVELLING ON QUEEN MARY 2 SOUTHAMPTON TO CAPE TOWN JANUARY 2014. CALL IN AT MADEIRA THEN TENERIFE FOR FEW HOURS. DO I NEED A SCHENGEN VISA? Can you recommend a good visa agency? 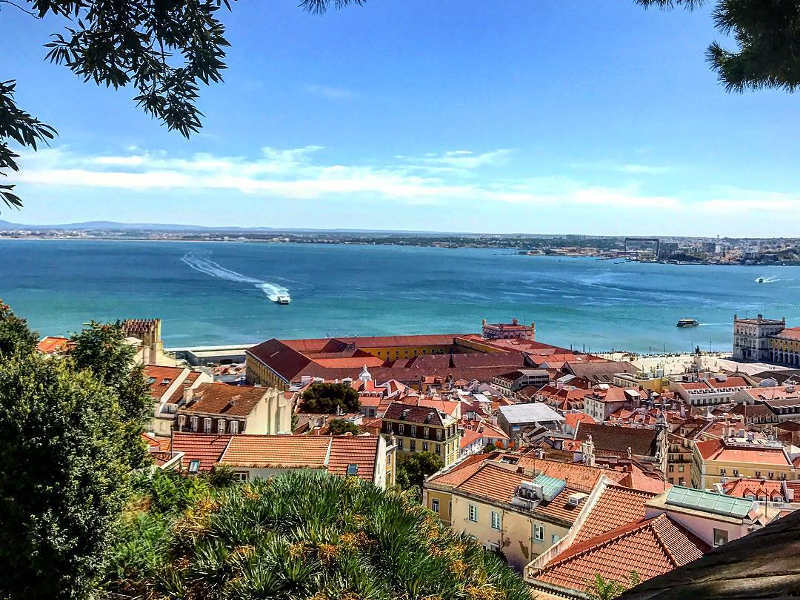 Where do I apply online for a Portuguese visa? I went to the Jhb Consulate today and they insisted that I apply online. I have filled in a form that I downloaded… HELP! I need to find out how to obtain a visa for Portugal, I am possibly traveling there in June, what is the process and what is required from me. Hi there me and my friend are looking for help in obtaining our shenghan visa.We will be applying through the portuguese embassy as this is where will be spending most of our holiday(2 and a half months. )A family friend is the CEO of a major hotel group in portugal and is also on the south african honorary consulate over in portugal.He has emailed letters of invatation stating that we will be his guests for 2 months and 10 days at one of his hotels with accomodation paid for by him,he is on the south african honory consulate over in portugal and we have a letterhead stamped and signed by him on the south african consulates letterhead.We will be departing south africa on a cruiseliner from south africa and visit 4 other shenghan states for a day each before we reach the final destination of the cruise in Genoa italy.From italy we will catch the eurorale train to portugal.Which will mean 2 days in transit.Please advise me as to what els in terms of documents i require from my host over in portugal? Aswel as how much money i require to have in my account as i have heard its R750 per day,does that means R750 per day which we are not being hosted?We will be departing portugal direct to America for a holiday after our stay in portugal we have already obtained American visas as we were advised to do this before we applied for our shenghan visa.Do we still require proof of a paid for return ticket to south africa when applying for our shenghan visa or is suffcient that we will be departing out of the shenghan state into american territory? 1. I live in a small town near PE and not sure where I should be able to find a visa agent. 2. I will be going to Spain first and then Portugal, back to Madrid then back to SA. Is the Schengen for Spain valid for Portugal as well or is a separate visa required for Portugal? If i want to stay longer than the six months as a companion is that possible. I have done a search and it shows that Madeira is part of the Schengen States, which means your Schengen visa issued by the Italian consultant will cover you when visiting Madeira. In saying this we do recommend you contact Rose (Republic of Service Excellence) who specialize in visa and should be able to give you the most up to date information. We are planning a trip in december 15.12.12 first going to london then portugal 18.12.2012 – 23.12.2012 and then back to london for the remainder of our holiday. Which kind of visa do i require. i’m on South Africa and husband and kids are on EU/portuguese. Does the Schengen Visa cover the UK as well. Is it necessary to have accommodation booked for every night of one’s stay? I’m planning to visit Portugal for 16 days, and have booked accommodation in Lisbon for the first 9 nights, but am not sure at this stage exactly where I’ll be for the next week. Planning on going to visit my brother in London and then to fly from there to Portugal for a golf weekend. How do I apply for a schengen visa for Portugal from SA when my port of entry will be the UK? My dad has a cousin in Portugal he has not seen in 30 years. I see visa requirements for Portugal require travel insurance, but my dad is 77 years old and insurance companies only insure upto 65. Anybody have any advise to work around this. Hi Imraan, thanks for getting in touch. 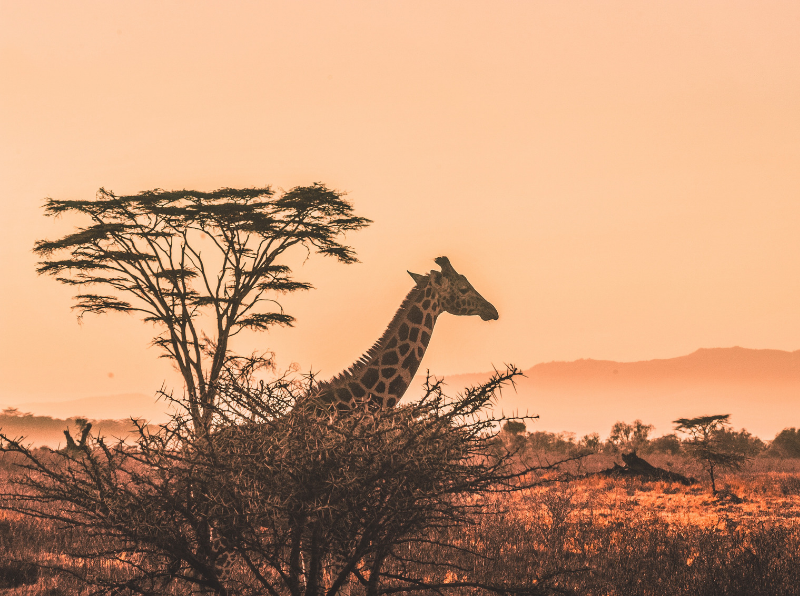 We do offer insurance for people up to the age of 80, you can find out more about this by contacting our travel consultants on travelbar@travelstart.com inform them of the dates of departure and return to South Africa as well as countries visited on this trip with the age of the traveller. does the amount need to already be in Euros /travellers cheques? or can the amount be presented in Rands? It helps if you have bought this in foreign currency (Euros), though most consulates accept bank statements or credit card statements reflecting sufficient funds in Rands as well. Hi Nick! I was wondering what the max amount of time is that you can stay in Portugal on a social visa. And have you heard of people extending their social visas into a work visa whilst still in Portugal? Hi Raymond! Thanks for getting in touch. To my knowledge Europe requires you to return home to South Africa to apply for a work permit/visa for any European country. You will need an offer of employment from the European company and they will need to jump through several hoops in proving that you’re the best man for the job before the application can proceed. Hi, Im having trouble seeing where to pay the visa cost to. Does the Portuguese Embassy accept visa payments at their office? Hi Izzy! You’ll need to pay 60 Euro in Rands cash at the offices when you arrive and apply for the visa. They don’t accept credit card payments. 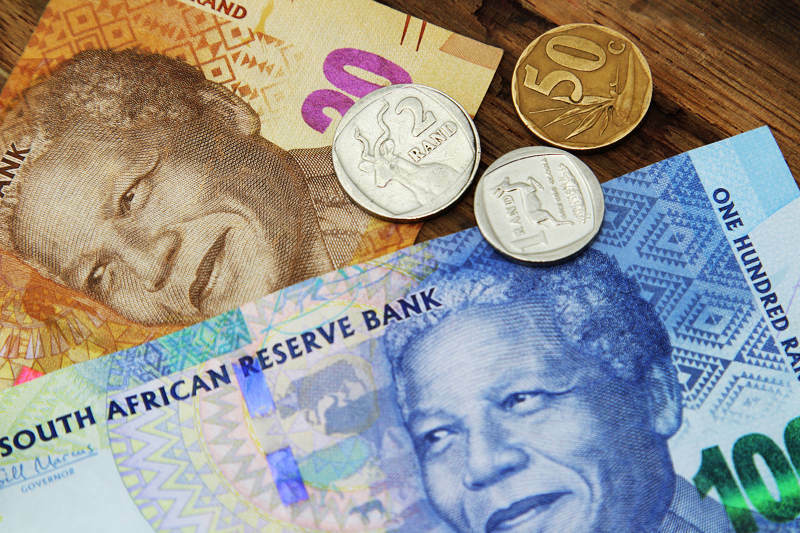 The exchange rate can vary from day to day, so bring about R700 in cash, make some of the notes smaller notes (10’s and 20’s) so it’s easier to pay. Hi, Do I need to make an appointment to apply for a Portugese ( Schengen ) visa at the Portugese Embassy in Pretoria, or can I just pitch up? Thanks for the reply! One other question, the application form (item 27) asks whether fingerprints were collected previously for a Schengen visa. I’ve had Schengen visas before and don’t remember this requirement. I’ll be applying through a visa agency as I live far from the consulates/embassies. Are fingerprints a requirement? Hi Jason, as far as I am aware, they are not, but if they do request them you’ll have to provide. I doubt though that they will require them, not heard of it happening before to be honest and all of those I have applied for have not needed finger prints yet. I suspect they may request these in the case of you having a criminal record – not 100% sure though the reasons for it. Approximately how long does it take? In Cape Town you may only use the services of a visa agency if you reside more than 250kms from the Consulate, otherwise you need to present yourself personally. Cool, thanks Pedro, will update accordingly!